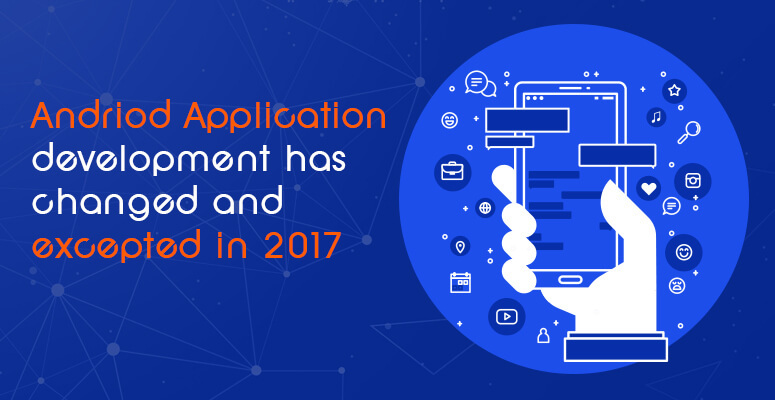 How the Mobile Application Development Has Changed? What is expected in 2017? The business trends today have changed dramatically and everyone are in a full throttle towards mobile applications. Whether a start-up or medium enterprise, many entrepreneurs prefer to go with the mobile apps as the number of users for this is more compared to its rival. There was always a question whether this set of app is lucrative and revenue generating but there are 2 million android apps present in the market today with the equal set of users. The transition of the mobile apps is simply great over the years. In 2016 it has proved its worth in terms of entertainment, social media and on-demand services and is expected to do the same in 2017. But it would be interesting to see whether the smooth curve of the android applications in the mobile technology will face any hurdles. The newest update of the android app, Nougat has already been updated in many smart phones and the users really love it. This latest update has seen a drastic increase in the number of android app users and way ahead of the iOS users. The major thing being the device compatibility and ease in using of the former app compared to the latter. The statistics, surveys and facts have clearly proved the android application is the most suitable platform. There is also a great increase in the Android App Development as well owing to the above factor. This is mainly because of its high portability, java roots, test versions, frequency of updates and many other elements which have brought Android to a higher position. This app is also more versatile and altogether these aspects have increased its profitability aspect. If your app is hit among the market then there is phenomenal rate towards its ROI. The main reason being here is that the android market is trending in a great curve compared to its competitor. The greatest example for this is Pokemon Go app, even though it’s a free app it earns $10 million daily in both android and iOS platforms as the number of downloads is over 100 million. Google is quite friendly in terms of allowing customizations to its UI unlike Apple. This is the great part that many Mobile App Development Company, developers loved about android as it lets them to play around with UI to create great set of apps, which is indeed a huge bonus in terms of business perspective. Android is also is mostly an open source platform which had made developers to gain access to all the SDKs. This in turn implies that developers can freely write codes and develop apps as per their convenience. Thus the evolution of technology has lead to the development of the Android application, to the Noughat version, that has some of the new features like the featuring off multiple windows, split screen etc. In the upcoming years the, it is going to come with some features and the new version of Android as well. How to optimize Multi Vendor eCommerce Script to drive, retain more sales? 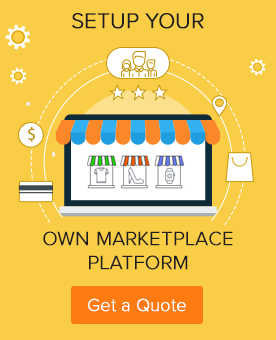 Multi Vendor Shopping Cart Software Innovative marketplace software guaranteed to win customers give a unique experience. Online Food Ordering System Streamline your food ordering system that will encourage to increase online sales manifold. © 2019 Kopatech. All Rights Reserved.